As women, we are connected by our many commonalities. No matter where you’re from or what your background is, our universal community shares a common thread. We experience things that only our fellow sisters can relate to and only we know the joys & struggles that come along with womanhood. We come from all walks of life yet we are still united. Our unity is our power! So with that said, we all can relate to the topic of fit. 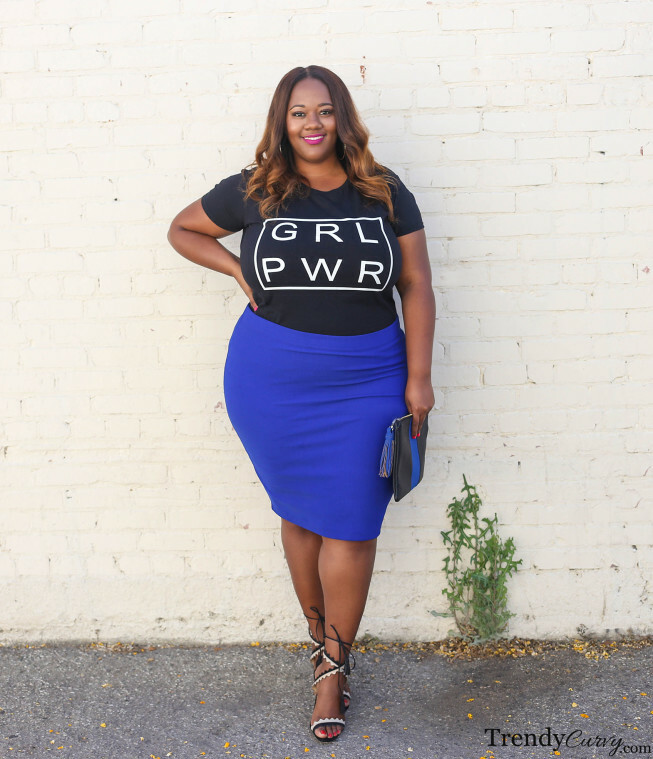 On the blog, I preach about wearing garments that fit your shape because that is the most important thing when it comes to style. And we know all too well that one size definitely does not fit all. Clothes should be tailored to suit your size in particular so that they make you look as great as possible. 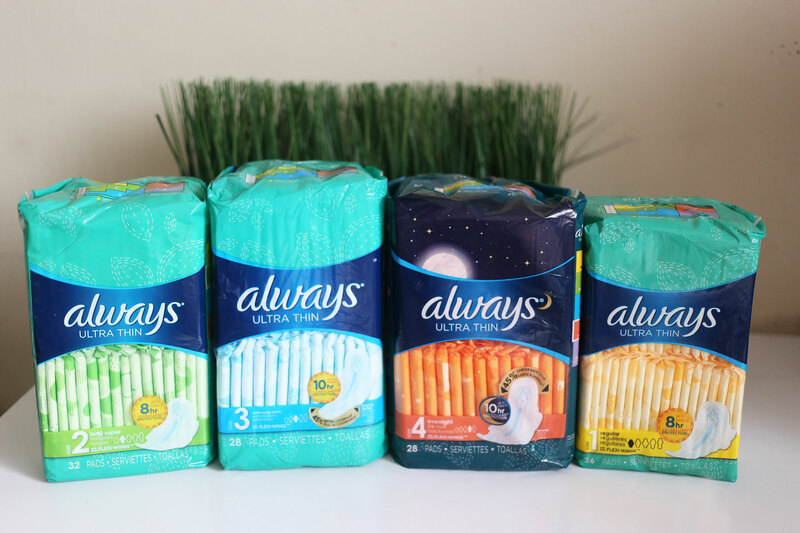 So the question is, why can’t that same principle translate to feminine products? 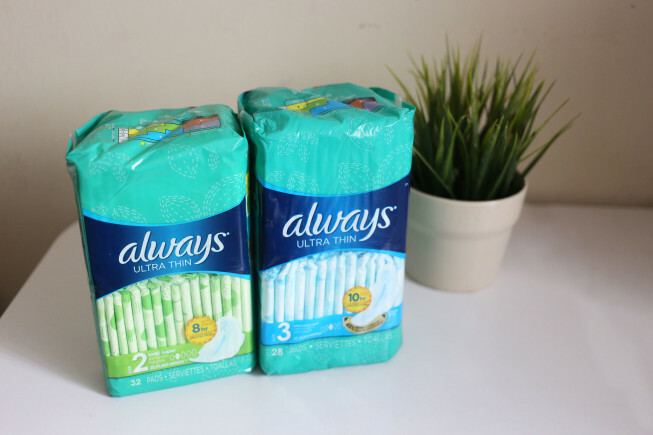 If women aren’t one size fits all, why should we wear the same size pad? 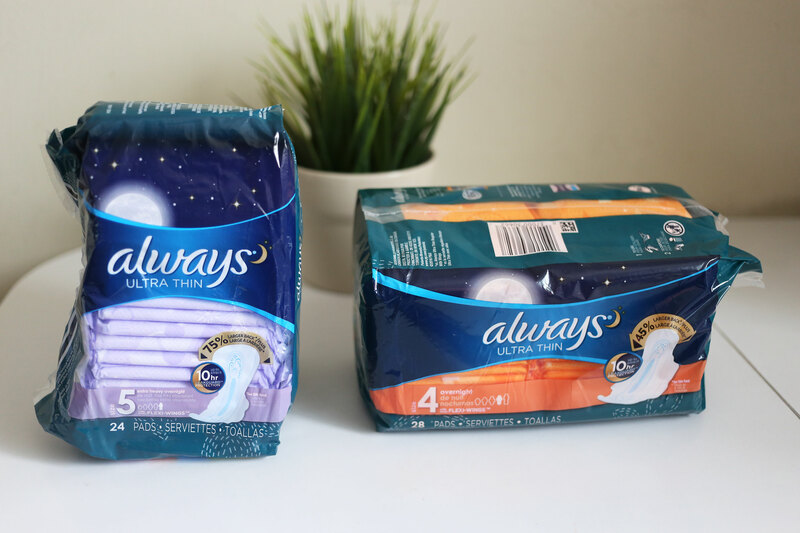 I’ve teamed up with Always to talk about their new My Fit feminine hygiene pads and to shed some light on how fit DOES matter. 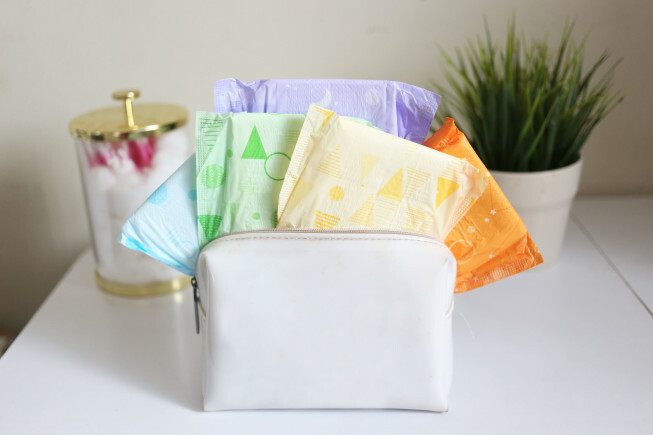 Did you know that 60% of women are wearing the wrong size pads? 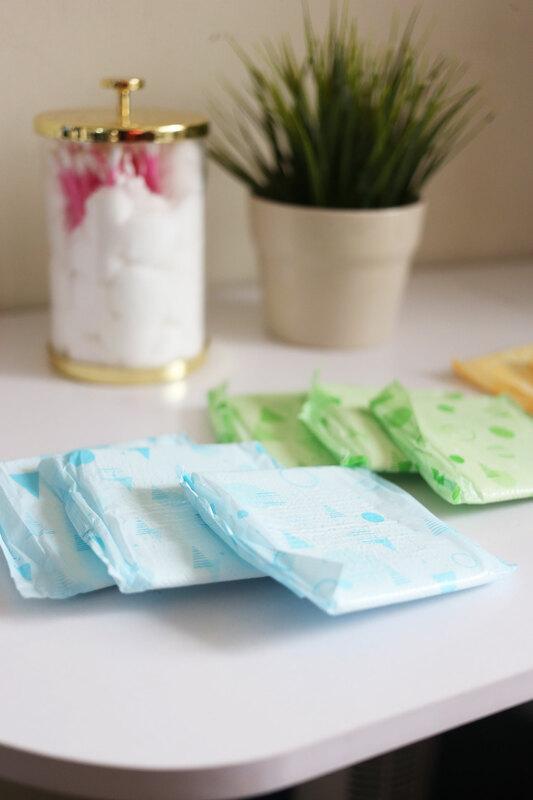 This results in nearly 80% of women experiencing leaks during their period. So in other words, you’re not the only one! Now I don’t know about you, but I just thought that was something that came with the territory. However, the team at Always discovered that the main reason for leaks is because of the wrong size pad. So they developed the new Always My Fit™ system that offers different sizes so that YOU can choose the right fit for your body and flow. The system is numerically sized 1 through 5 with both day and night protection. There’s a sizing chart on the top of each pack so that it is easy find your best fit based on your underwear size and flow. There’s even a super a convenient online quiz to help you figure out your best fit. Cool right? The most important thing that this offers is options. As plus size women especially, we know what it feels like to not have as many options that fit our bodies as our smaller counterparts. 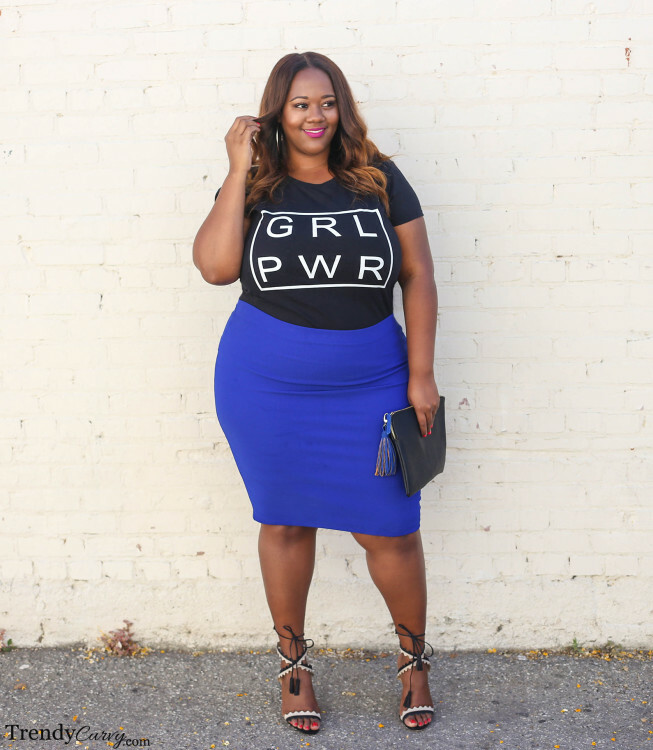 Women come in all shapes and sizes so in every area that is related to a woman’s body, there should be a wide range of sizes. Always My Fit™ does just that and that’s something that I can definitely get behind. So ladies, be sure to try these out for yourself and continue to be the powerful, unique and confident women that I know you to be! I need that top in my closet! Love it! !